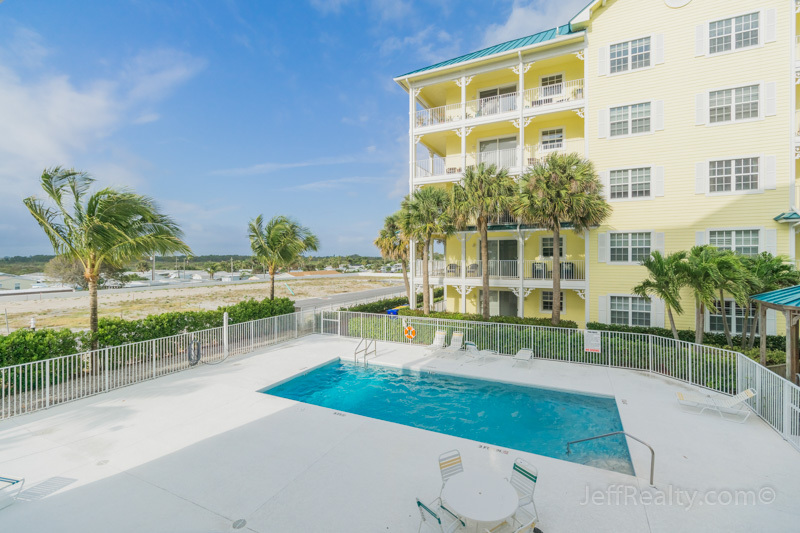 It’s only a short walk to the beach, nature preserves, and the Juno Beach Pier from this beautifully upgraded, bright & spacious, 3BR/2½BA open-plan condo located at 800 Juno Ocean Walk #203A in the highly sought-after and rarely available community of Juno Ocean Key in Juno Beach. 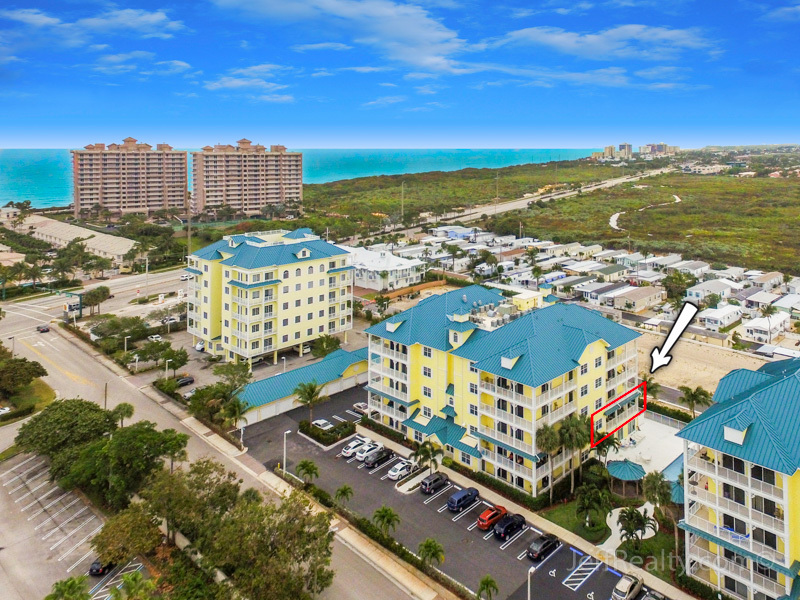 Desirable features include volume ceilings with crown molding and plantation ceiling fans, newer hand-scraped, solid bamboo flooring, decorative faux paintings throughout, in-unit elevator, soundproof impact-glass sliding glass doors and windows, new washer & dryer, and a 1-car garage. 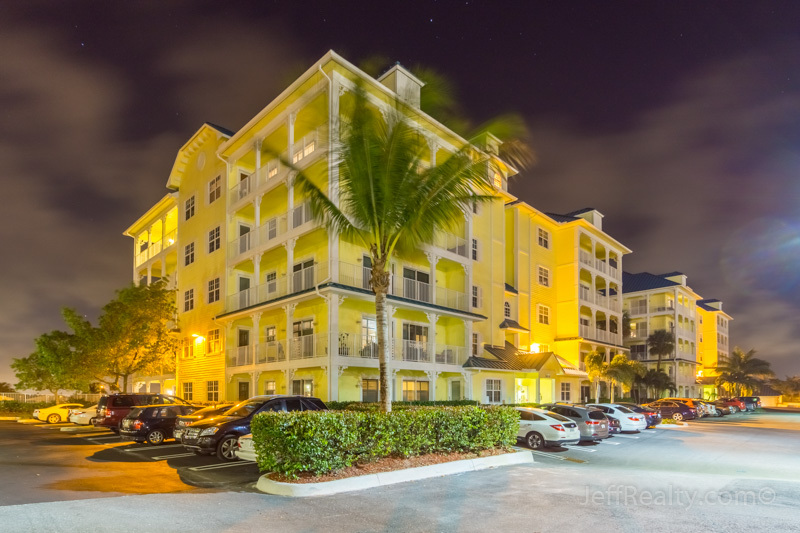 Posted in Juno Beach, Juno Beach Condos, Juno Beach condos for sale on April 6, 2016 at 9:00 am.